I'm 5'10", 140lbs, broader shoulders, long arms, and have a pretty flat chest. I used the Klim fit wizard, put my specs in, added fjall raven medium as a brand/size that fits me, and it set me up as a medium so I pulled the trigger on it. The fit is so close to perfect for me I didnt bother trying the large. The only gripe I have is that its ever so slightly tight in the shoulders, but I have an atypical build and figured the jacket would be too large in every other aspect had I gone up a size. That and it looks so damn good the way it fits. The only time the jacket becomes slightly uncomfortable is if I'm raising my arms over my head, and then there is a bit of tugging. This includes when putting my helmet on, but not enough to be a deal breaker for me. Perhaps given a few thousand miles I'll create a bit more give in the shoulders, but I'm content if it stays exactly as is. I have absolutely no issues with tugging or comfort while on my bike whether sitting as upright as I can, fully tucked, or half off the seat going through a turn with my knee ready to drag. I ride a ninja 300 which is a more upright sport bike position, though, even with clipons I dont see this being an issue for me.. I've "mocked up" my body position as if I had clipons already installed and I had no problems. The way the jacked closes around my neck makes it impossible to wear a hoodie under it and have it closed completely without choking me out. This doesn't bother me as the neck closure is supposed to keep water out, and its done its job so far. A mid weight baselayer and this jacked on top is plenty warm enough for mid 30s. It was 34 with mixed snow and rain the other day and I stayed warm and dry. Not unexpected given the price and the goretex, nonetheless it seems to handle the extremes that most people will ride in very well. Its obviously not the season to test the vents considering its been in the 30s and 40s for the most part, but there are enough vents (and goretex breathability) that I cant see how I could possibly bake in it. Did I mention how amazing I look and feel in this enough? We wound up returning this, since it had what I would consider a weird fit for a jacket that's supposed to be for cooler weather. Layering anything underneath made the torso too tight (and no, my wife's not big-- 110#, 5'2"), especially when sitting on a bike. The arms seemed relatively big as compared to the torso. Other than the fit, it seemed like an extremely well designed and manufactured jacket, but never tested due to returning it. I don't ride offroad. I commute to work (an hour each way,) I ride for pleasure on the weekends, and once in a while I get to take a long trip. My 25-year-old Aerostitch Darien gave up the ghost this summer, one of the wettest summers the Northeast has ever seen. I decided to look for a waterproof outer shell that would keep me dry and let plenty of air through (like the Darien did) but that would actually fit me and maybe not chafe my neck...both problems I had with the Darien. 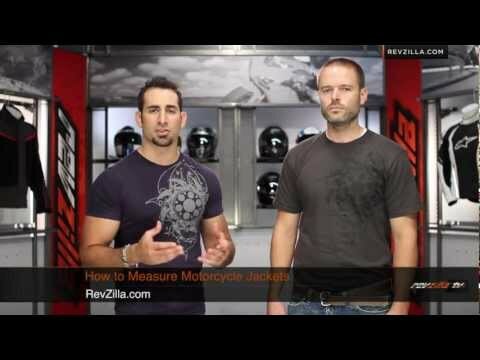 So I tried on just about every ladies' jacket--and quite a few mens'--before Anthony at the Revzilla store introduced me to the Artemis. I slipped into that jacket, zipped it up, and fell in love. The Artemis is waterproof (I have tested it in a severe thunderstorm.) It also has TEN zippered vents. It has LOTS of pockets, unlike most ladies' jackets who seem to think you're going to carry a bloody purse when you're riding. The sleeves are actually long enough for my freakishly long arms, it's roomy enough for my "generous" hips (even without opening the gussets) and the waist, cuffs and neck opening are all very adjustable. D30 armor in shoulders, elbows and back are barely noticeable. And it 's a really, really attractive jacket. The only "down" I would give it is that, if I see a storm coming, I have to take the jacket off to zip up the vents in the back.The zippers pull down to open, and up to close, so it's necessary to take it off to close the back vents. Otherwise it;s a solid "10." Expensive, but great. 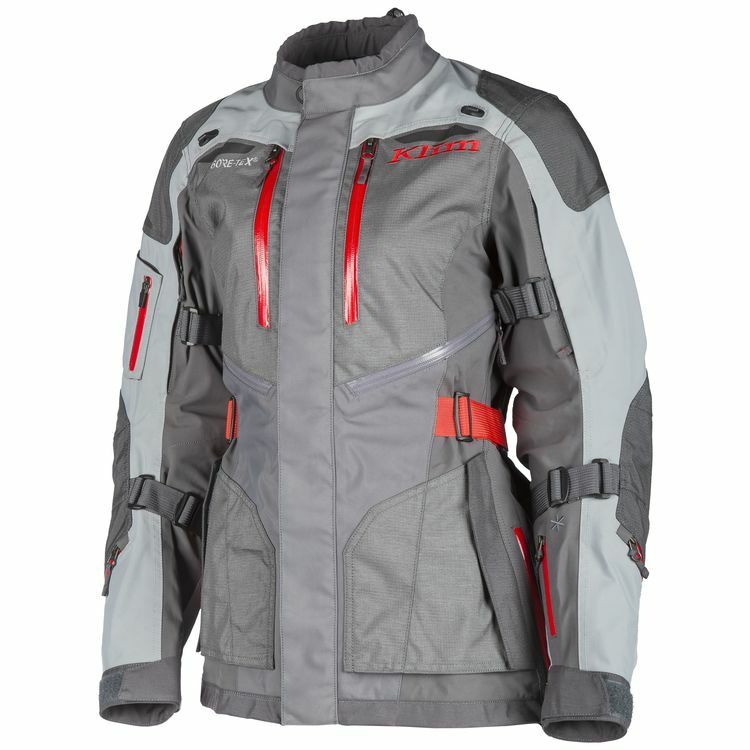 I replaced my Klim Altitude Jacket with this Artemis. The material is durable, the venting is excellent. Arm length is perfect for me and I really like the improved collar. Easy to layer under and not restrictive or binding. I love the fit. It works well for backcountry adventures or road riding. I am 5'8" and 125lbs and the medium is perfect. I purchased this jacket (and the matching Artemis pants) and promptly took the whole kit out on a 500 mile ride last weekend, including 120 miles of gravel and off road. Temps ranged from 45 degrees to over 90 (night riding to daytime highs). Jacket vents are superior to anything I've experienced, especially the chest vents. This jacket fits like it was custom built for me. I've got wide shoulders, lifter arms and zero patience with clothing systems that don't move with me. This jacket? Has it all dialed in. I chose a size that will fit over some mountaineering layers (minimalist down puffy/light weight wool base layers) for colder temps and the XL is exactly spot on for me. If you're tired of wearing men's jackets and you like to adventure, this might be right for you. The hip zips are the bomb diggity. Didn't think I would need them, but sure 'nuf... when I got on the bike, unzipping the gussets made the jacket sit perfectly without bunching up. I'll put a few thousand miles on this jacket and do a follow up- for now, I'm one happy rider. Thanks, Klim! When will you be creating a product review on this jacket? Do the Artemis pants and jacket zip together?